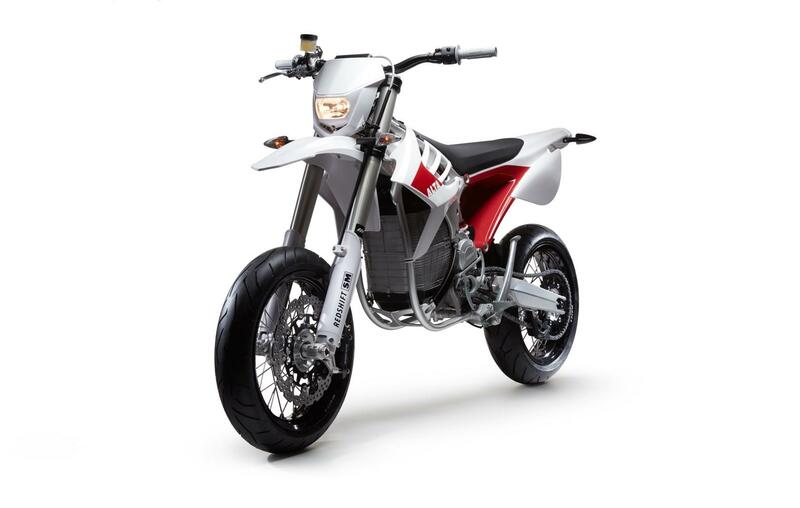 The last few years have seen great advances in electric motorcycles and what they can offer the everyday commuter. This year saw a big leap forward for electric bikes and they are now becoming far more practical and easier to live with. Here are some of our highlights from this year. It may be expensive to buy at £18k, but it’s incredibly cheap to run. 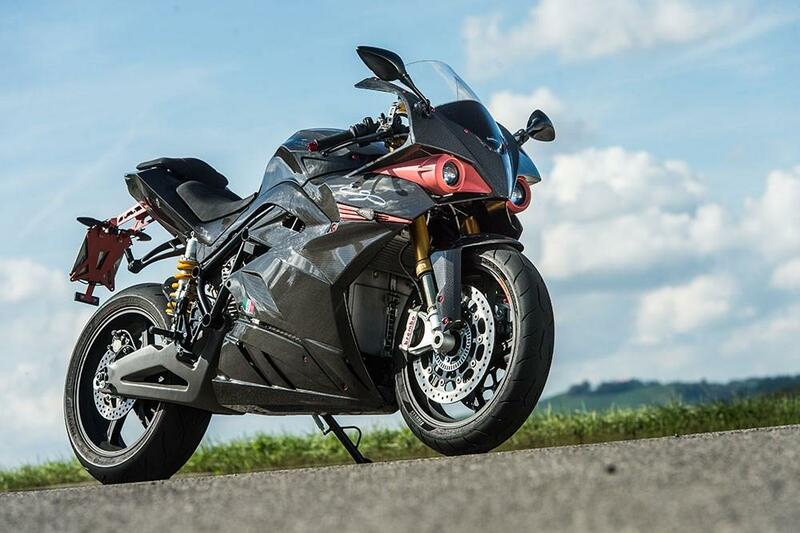 It's got one of the most exciting power deliveries of any engine we’ve ever ridden. It also rides well and despite its weight, handles superbly. US firm Zero introduced the DSR this year which offers the most capable and real-world electric bike yet. It's lighter than a lot of other electric bikes too, tipping the scales at 190kg and will cover nearly 150 miles from a single charge. 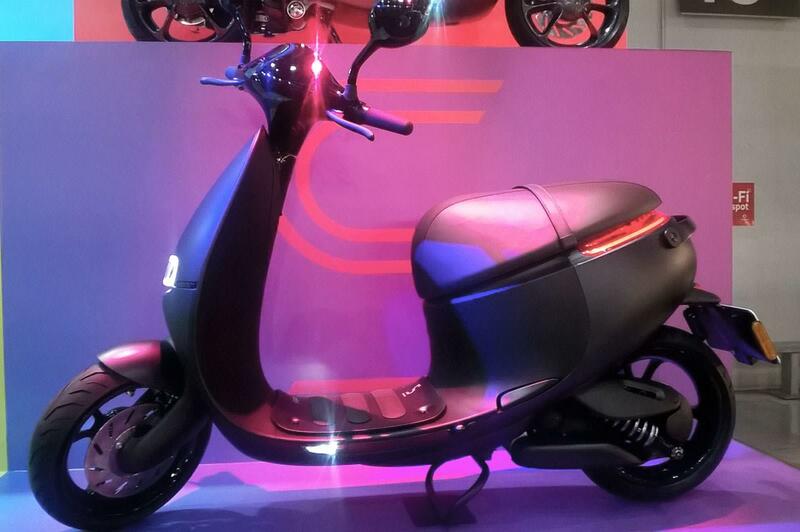 Its styling is also conventional; it doesn’t scream that it’s an electric bike. Alta opened a new factory in the US earlier this year specifically to produce the Redshift MX and SM motorcycles. 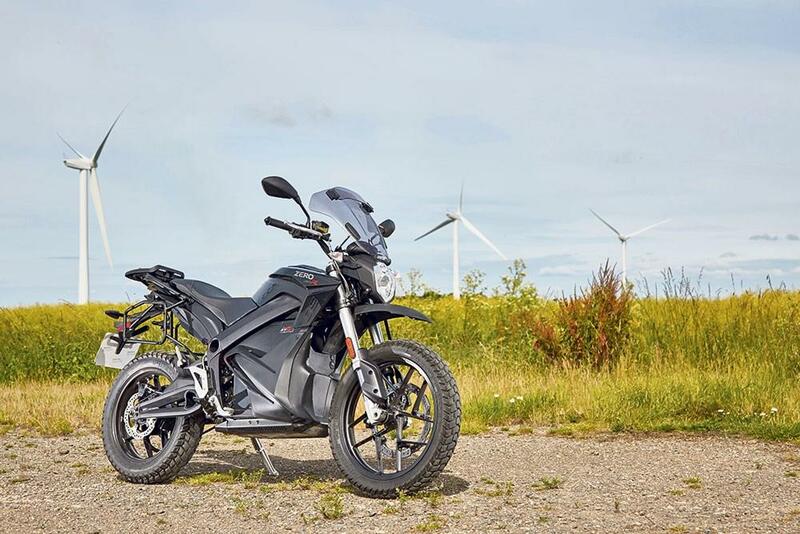 The SM is a featherweight as far as electric bikes go too, tipping the scales at just 122kg, and at just £11,900 it’s also cheap, though it does only have a 50-mile range. Gogoro have done something slightly different with their electric scooters and have been revolutionising travel in Taiwan. It’s most notable feature is the swappable batteries, which you can exchange at one of hundreds of docking stations. You just change your two batteries for fresh ones. The whole process takes about as long as it would to fill a conventional motorcycle with fuel. The Light Works motorcycle was revolutionary when it was unveiled earlier this year. 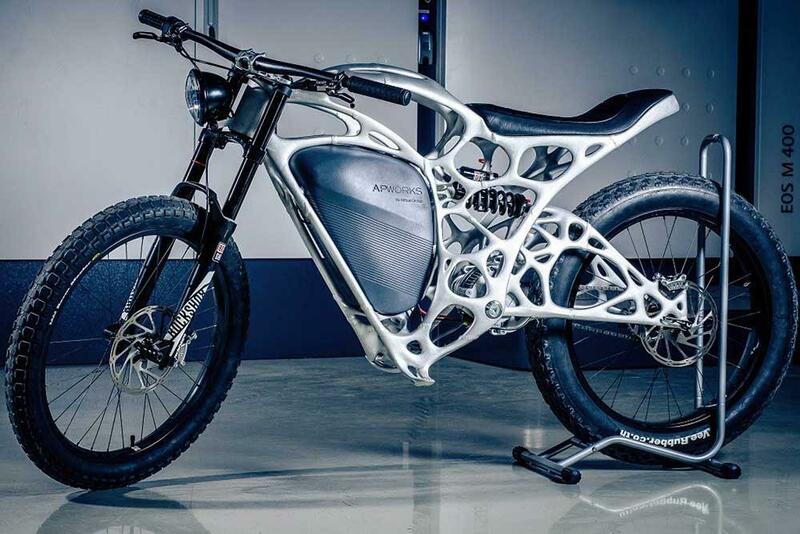 While it may not have been the fastest electric bike by a long way – with a top speed of just 50mph – it weighs in at a mere 35kg and is manufactured using a 3D printing process.